In the four years since Trayvon Martin was killed by George Zimmerman, the self-proclaimed neighborhood watchman, Tamir Rice, Eric Garner, Michael Brown, Walter Scott, and more black people have been shot and killed by white police officers. With the frequency of police brutality, some are concerned that the constant stream of tragedies could result in viewers becoming detached. 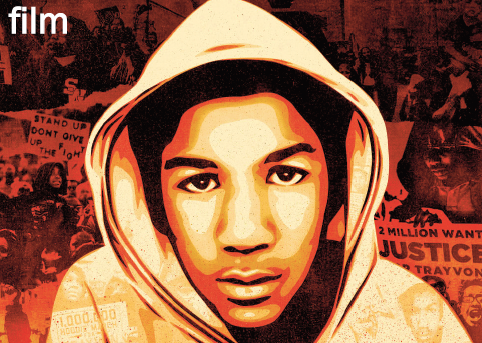 With her virtual interactive movie, One Dark Night, filmmaker Nonny de la Pena is offering people a chance to relive the attack on Martin, the 17-year old Miami youth, in a virtual reality reenactment of the highly publicized case that ended in Zimmerman’s acquittal. Produced exclusively from real recordings of 911 calls, witness trial testimony and architectural drawings that provide the exact layout of both interiors and exteriors of the condo complex, One Dark Night tells the story of the day Martin was shot and killed by Zimmerman, who has been arrested several times since the shooting on a variety of charges. The movie is being screened on Feb. 26 at 12:12 PM and on Feb. 28 at 10:12 PM as a part of the FilmGate Interactive Conference taking place from Feb. 20 to 28 at the Deauville Beach Resort Miami, 6701 Collins Ave.